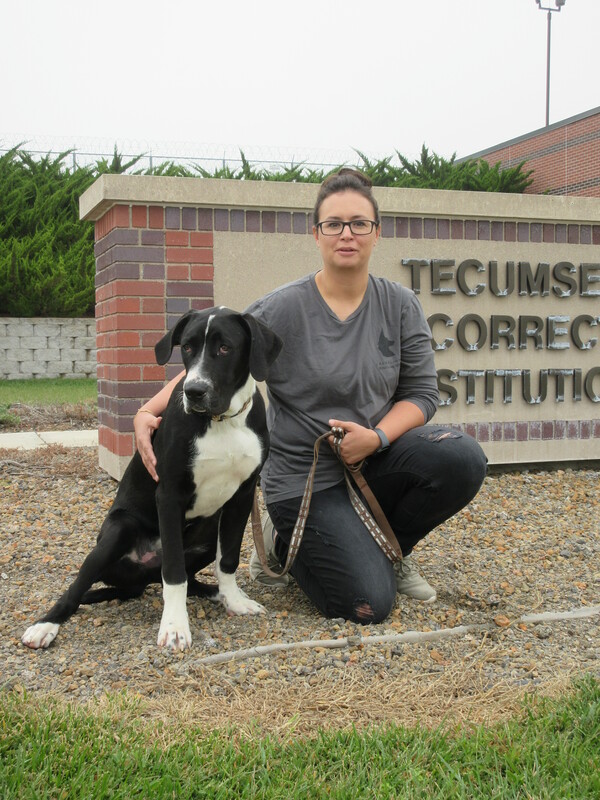 Ralph came to Tecumseh State Correctional Institution (TSCI) on July20 and he was adopted out to a staff member of TSCI on August 30. Ralph was very popular on the yard. Ralph is a Great Dane puppy around 6 months old when he left. Staff and those incarcerated loved to see him try to run and play with his big paws!